Like the Hotel Kadampas, World Peace Cafés also show the Buddhist faith exemplified through public service. 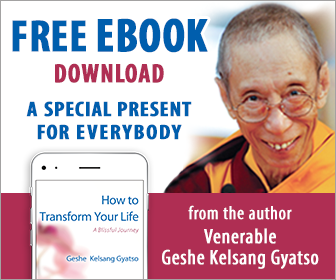 Inspired by the vision of Venerable Geshe Kelsang Gyatso, they exist to promote peace throughout the world. 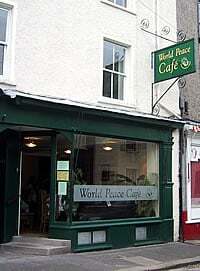 World Peace Cafés serve only vegetarian food. They provide a calm and relaxed environment in which to take a break or meet up with friends.